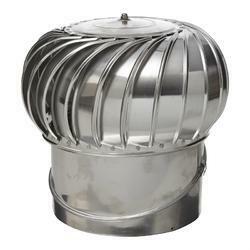 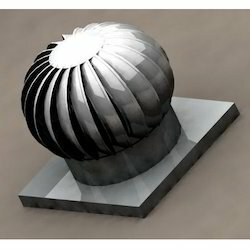 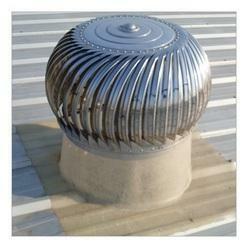 We are engaged in manufacturing of Air Ventilators, Wind Ventilator, Roof Ventilator, Turbo Ventilator etc. 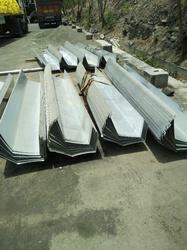 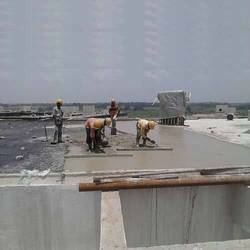 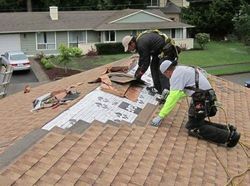 We are also engaged in service providing of Commercial Roofing Work, Leak Sealing Services etc. 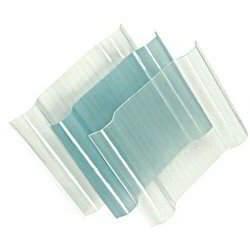 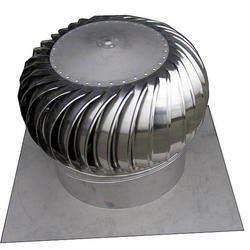 Pioneers in the industry, we offer ss air ventilator, stainless steel ventilators, air ventilator, roof air ventilator and aluminum air ventilator from India. 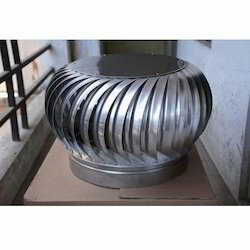 Prominent & Leading Manufacturer from Pune, we offer turbo ventilator, turbo air ventilators, stainless steel turbo ventilator, turbo air ventilator and stainless steel wind turbine ventilator.